This wasn’t the way it was supposed to work. I didn’t grow up an artist. I wasn’t the girl with the finger painted smudges. And that’s why I fell in love with photography so deeply. Not because I always wanted to. I first picked up a DSLR camera in 2010, just after Brooklyn was born. My mom always did a great job taking pictures of my sister and I growing up, and I wanted to do the same for my daughter. But it quickly became much more than that. I started paying attention to composition, to the colors in the images, how the light hit the lens, and I got curious. Really curious. I took A LOT of pictures that first summer. 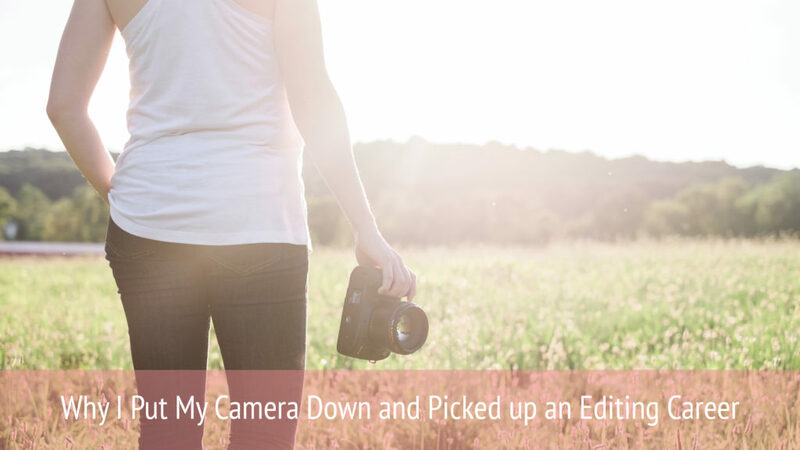 And I spent most of my free time on Click It Up a Notch learning the potential of my camera and sparking the ideas that would soon inspire my photography career. Later that year, my husband left for his first deployment, and I decided to pack my bags and take my young daughter and I back to Oregon. That’s when I got my first “real camera” a Nikon D700. While I was in Oregon, I had tons of family and friends around, and I decided to make the most of that opportunity. Jordan and I learned a lot about life that first deployment. The types of things that only distance can teach. When he came home, he was so focused on helping me. He built me a website, encouraged me, gave me time for sessions in our nights and weekends. But something was off with him and Brooklyn. The 11 month old that he left was now the 20 month old that couldn’t hardly remember him. And as much as he tried, she wasn’t ready to let him in. It took a whole year for her to finally sit on his lap instead of mine at bedtime. And just as she became truly comfortable, he packed his bags again. This time for a deployment to Afghanistan. At that time we were stationed in Washington State, and four months into my second pregnancy, Brooklyn and I kissed Daddy goodbye, as he stepped off for another nine months in support of our Country. We decided to stay in Washington this time instead of moving back to Oregon. I continued growing my photography business and loving on my kiddos. I had a legitimate business at that point, I had paid off all my gear, and was bringing in more than I was spending. And when Jordan returned, he met our firstborn son for the first time, found a daughter that remembered him, and again poured himself into supporting me. And I kept shooting, and he kept supporting me. But I soon realized something was missing. This time it was me. I was missing from my family. Every shoot. Every facebook post. Every blog post. Every client meeting. It all had a way of taking time from my nights and weekends with my family. So as we geared up for our next cross country move, I decided to put my camera down. I had to let the dream of being a photographer move aside enough for the dream of being a great mother and wife to thrive. But I found a way to stay in the photography community doing something I still loved that only required work during the weekdays. I decided to serve photographers instead of being one. See, in 2011 I also started a photo editing business. I established a one-on-one relationship with several photographers and gave them a much needed break during the week while I edited their photos. Will I ever pick my camera back up? I truly think I will someday. I balance these things, but the triangle will always be tipped towards family. And as the kids grow older and we settle into one location with no deployments, I can see the balance shifting enough where photography and editing will both make sense. For now, my editing career has given me my Dream Lifestyle! I get to spend my nights and weekends with my family while continuing to support a community I love.